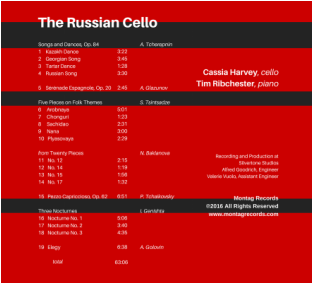 with Cassia Harvey, cello, and Tim Ribchester, piano. Or available from CDBaby (below), Itunes, and Amazon.com. 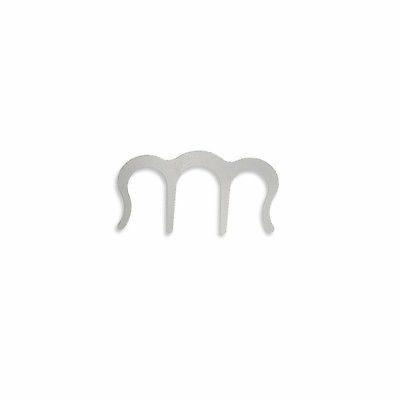 Use these metal page holders (measuring 2 inches tall by 3.5 inches wide) to hold your music open! 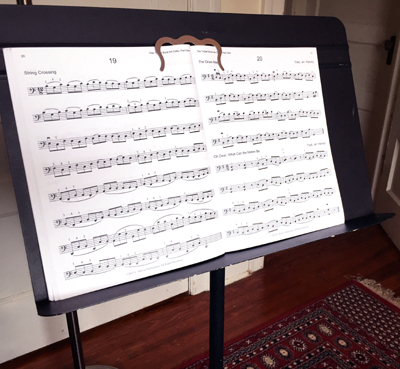 Great for use with all of our non-spiral books, especially with thicker books, such as The Two Octaves Book for Violin, Second Position for the Viola, and Thumb Position School. Also good to use with the super thick study books on the market, such as Flesch's Scale System and Popper's High School of Cello Playing. Indispensable for students, teachers, and professional musicians!